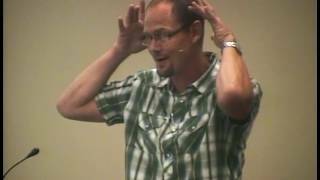 Pastor Ryan Olson and others share how the duties of the church are the responsibility of all of its members. 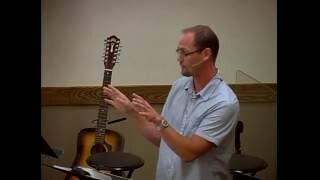 Pastor Ryan Olson discusses how Paul reminds us of how we "all" were before Christ, and how we are not called to be unified as "one" in Christ. 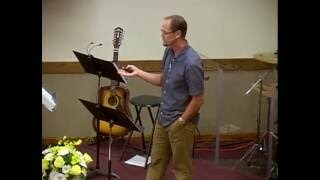 Pastor Ryan Olson preaches part two of a sermon entitled "Who Are You?" 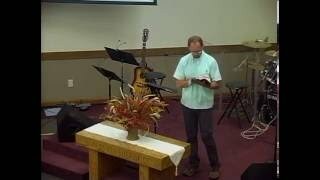 Pastor Ryan Olson preaches part one of a sermon entitled "Who Are You?" 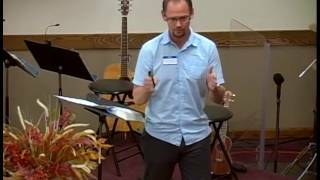 Pastor Ryan Olson preaches a sermon from 1 Corinthians 9:23-27 entitled "The Grind"